2. 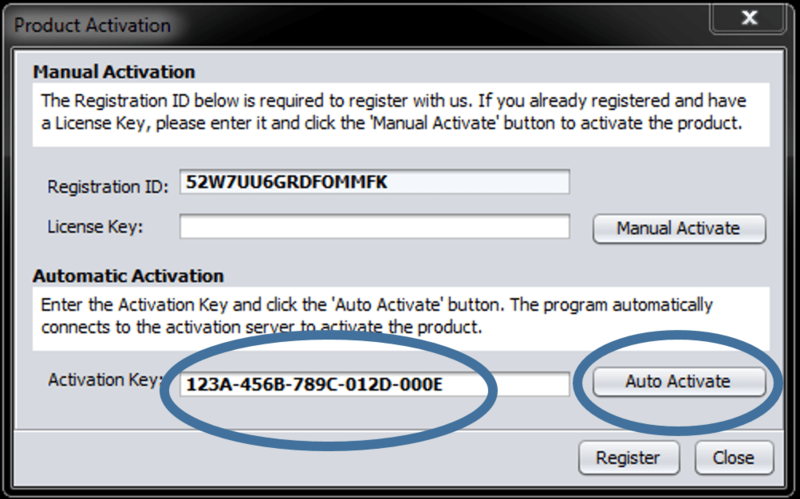 Immediately after Pauk opens, enter the Activation Code into the Dialogue Box. The form for Manual Activation and Updating your Account Information can be found here.